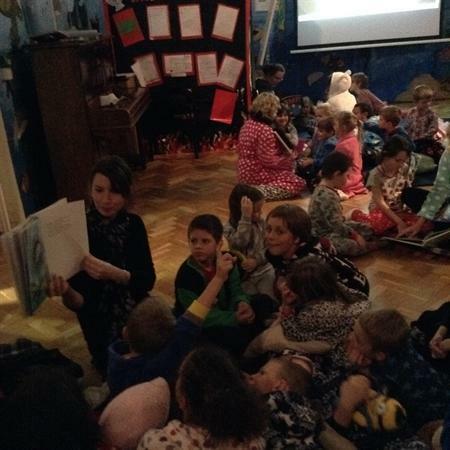 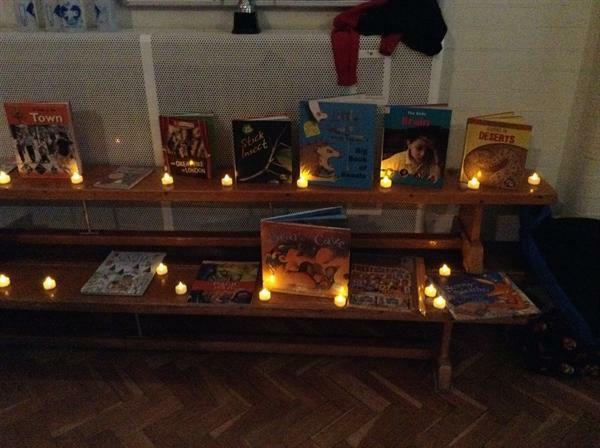 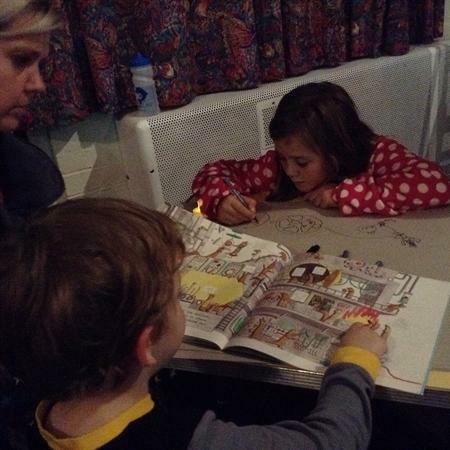 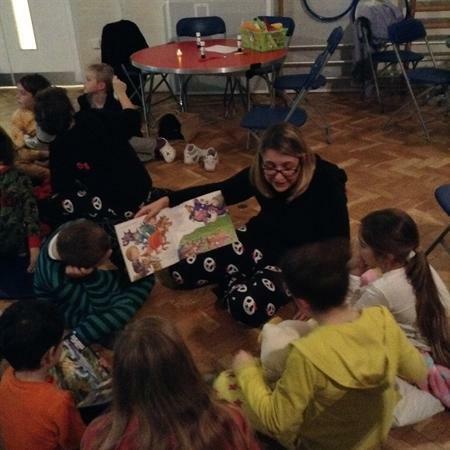 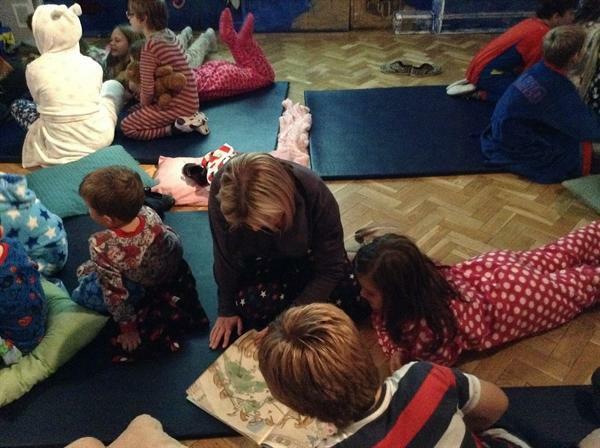 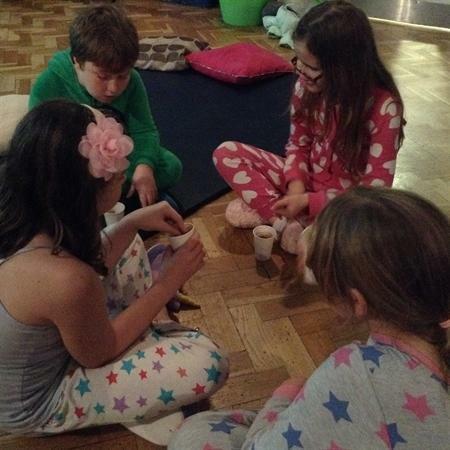 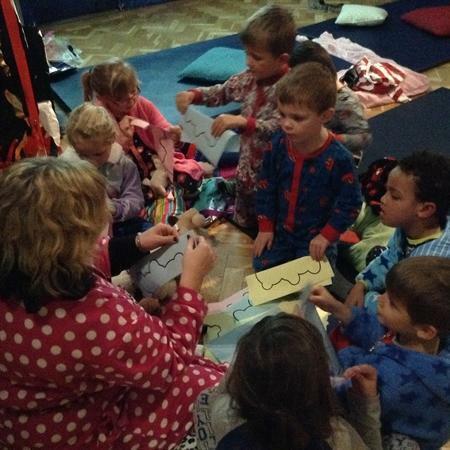 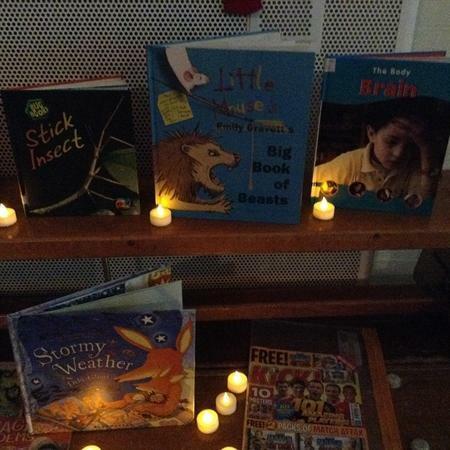 Thank you to the 50+ children who came to our Winter Warmer story event on Thursday evening! 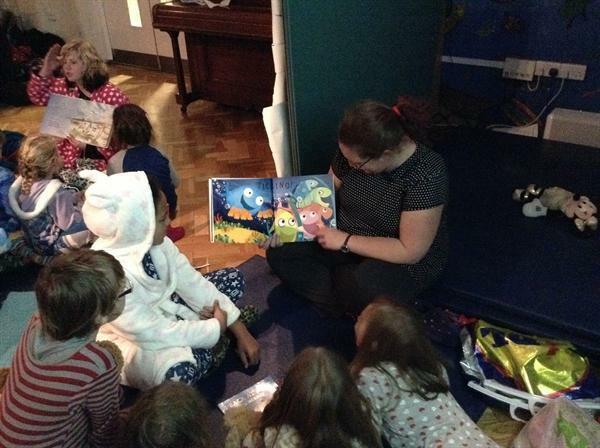 Children and staff really enjoyed hearing lots of interesting stories, as well as using our learning behaviour of CREATIVITY to develop craft items about the stories they heard! 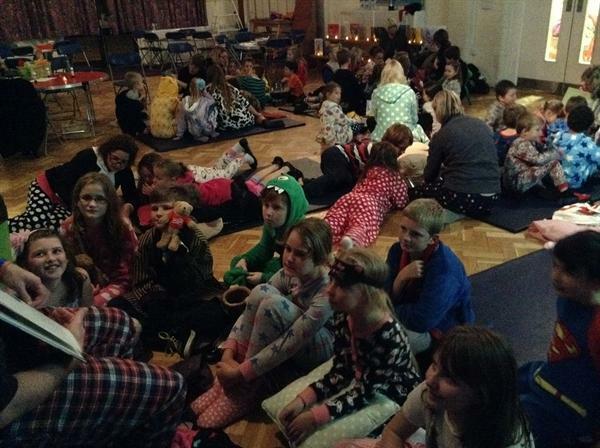 Look below for some pictures of the fantastic evening!